This is a second post. I'm just testing the offline functionality and just hope that I didn't loose what I just wrote. To test the offline functionality I'm writing this with my iPad in airplane mode. The app certainly has a different set of functions when you are not online. One idea that drew me to the app was the reported easy interface for incorporating pictures. Unfortunately it appears that the functionality is dependent on the Internet. It appears that even the fancy rich text email functionality doesn't work when you are offline, which is rather disappointing. However, when I am online I can easily add a photo to your library and then just drag and drop it into your post. 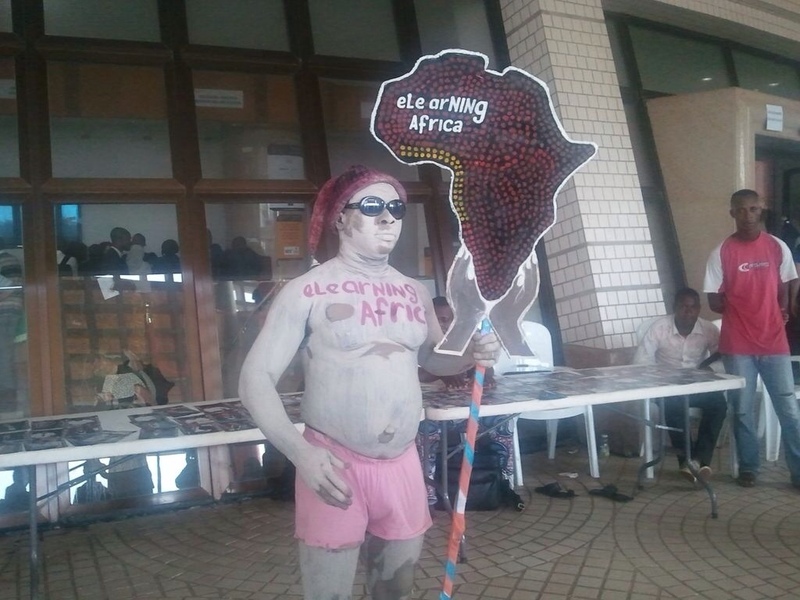 The picture below is the NING guy from eLearn Africa. It also has the ability to add YouTube videos with a simple drag and drop. Here is an old one I made when I first bought my android phone showing how to use iAnnotate to make margin notes. So, now that I have tried it out, I'm curious to see how it works.